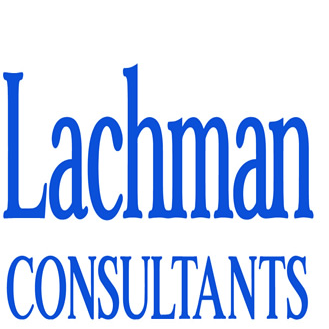 Lori-Ann Woodard is Director, Medical Device in the Compliance Practice at Lachman Consultants. With more than 20 years of experience, Ms. Woodard delivers expertise in the creation and implementation of Quality Management Systems for Medical Devices including Software as a Medical Device (SaMD), and for Combination Products. She is an expert with extensive knowledge and application of the Code of Federal Regulations and International Standards in the Medical Device, Combination Product, and Pharmaceutical industries. This includes applied knowledge of current FDA guidelines for Mobile Medical Applications and FDA Software Precertification Planning. Ms. Woodard has hands-on experience in: Class I, II and III medical devices (including implants); biotech products as pharmaceuticals and as medical devices; IVDs; transdermal patches; respiratory products; polymer-based products; and prefilled syringes. Ms. Woodard has three ASQ Certifications: she is a Certificed Biomedical Auditor, Certified Biomedical Auditor, Certified Quality Engineer and Certified Software Quality Engineer.